Welcome to the reimagined United app. Our refreshed app offers a more robust and dynamic experience, giving you access to personalized information throughout your journey – all while keeping many of the same features you know and love. Explore new features -	Thanks to a redesigned home screen, the United app gives you quick access to important details by opening to the most useful and relevant information. At the bottom of the screen, a streamlined navigation bar will help you find the app’s most popular features. Other enhancements also include a “My Trips” section where you can find upcoming active trips, a “My Profile” section with your account information and a brand-new inbox that stores travel notifications. The app is your all-in-one travel partner -	When it’s time to travel, check in for your flights on the home screen and view real-time updates. See what amenities are on your flights and your position on the upgrade and standby lists. 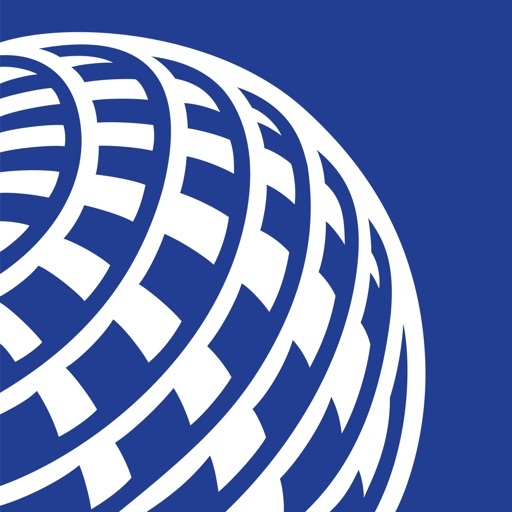 While at the airport, explore interactive airport maps to find a United Club location near you. Search for flights and book travel -	Look for flights across our global network. When you find one that’s right, book it on the app using money or award miles. Easily manage your reservations on the app -	View and change your seat assignments, or enhance your trips by adding Economy Plus® seating, Premier Access®, United Club℠ passes, travel bundles and more. You can also change, cancel or rebook your flights right on the app. Continue using the app in the air -	With United Private Screening on select flights, watch TV shows and movies on your own device. Plus, track the status of your checked bags and see which gate you’ll arrive to once you land. Earn award miles with MileagePlus -	Enroll in MileagePlus® and earn miles with MileagePlus programs. You can use these miles to book award travel on the app, too.